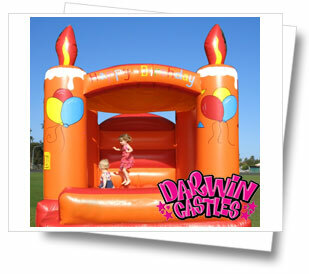 Everyone loves a Birthday Cake and this jumping castle has candles and wishes you a Happy Birthday. 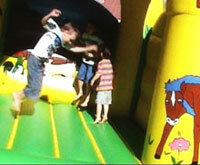 A very popular jumping castle as an all rounder for both boys and girls under 8 years old. 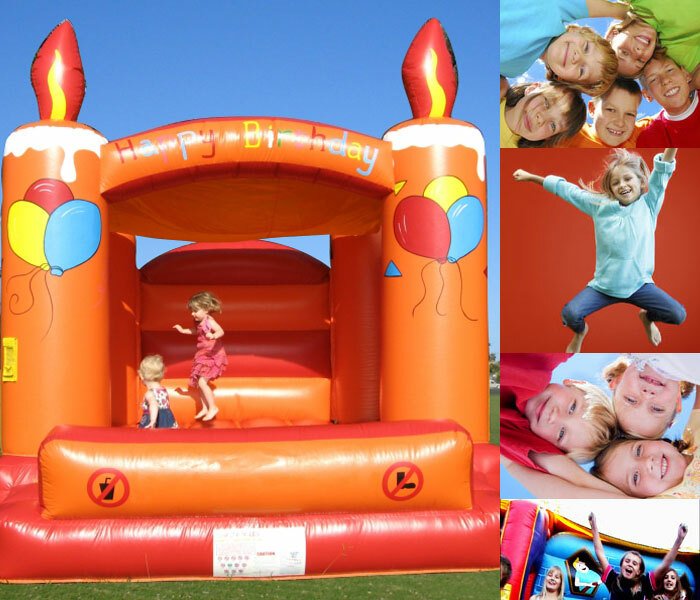 It’s compact size of 4m x 4m x 3.2m (High) is perfect for those with minimum area. Its fits in the smallest of backyards.